Calling all musical theatre writers!  We are delighted to announce applications for the Stiles + Drewe Prize 2019 are now open and will close at 4pm on Wednesday 20th February 2019. The ‘Best New Song’ is awarded on an annual basis recognising an outstanding song from a new musical written by a member of MMD. 12 finalists have their songs performed by students participating in the Stephen Sondheim Society Student Performer of the Year. For the last 11 years this has been at a Sunday gala event held in a West End Theatre and previous hosts and guest performers have included Tracie Bennett, Di Botcher, Clive Rowe, Janie Dee, Julian Ovenden, Sophie-Louise Dann, Michael Xavier & Elaine Paige. MMD members may submit a maximum of two musical theatre songs (i.e. from a musical rather than cabaret or stand-alone songs). A panel of judges, including Stiles and Drewe, award the ‘Best New Song’ and the winner receives a prize of £1000 to put towards developing their work. Please note, the MTI Stiles + Drewe Mentorship Award is now a biennial opportunity. There will be no Mentorship Award in 2019. The next Mentorship Award will be in 2020, with submissions open in November 2019. Over 2019 we will hold a series of Masterclasses for MMD members – details TBA.